The debate about just where in the Hudson Valley "Upstate" actually begins may never be resolved to everyone's satisfaction, but most would agree: When you reach the Rip Van Winkle Bridge, the span that connects Columbia and Greene counties, you're well on your way. Nor are you in the hinterlands. 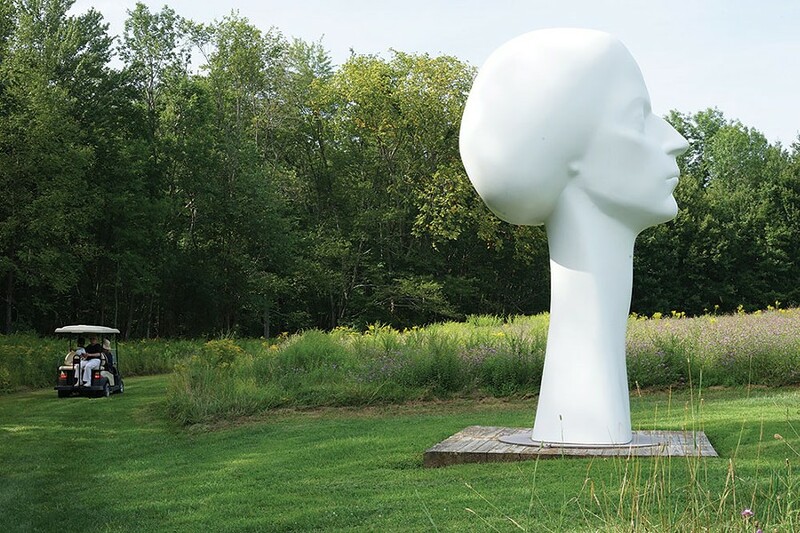 The county seats—Hudson in Columbia and Catskill in Greene—have gained critical cultural mass, becoming deservedly popular destinations for a day trip, a weekend, or a reinvented life. Hudson came first. Having an Amtrak station meant that adventurous wanderers from New York City could hop right off the train and discover a walkable little city with gorgeous curves, the 18th-century creation of Quaker whalers from New England who wanted an inland port. 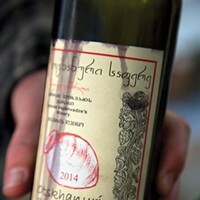 The city took off: in 1791 it hosted Thomas Jefferson and James Madison, there to convince a prominent distiller that rum could be made just as well from French wine as from the West Indian molasses peddled by the Brits. Victoria, 1991–2000, by Philip Grausman at The Fields Sculpture Park at OMI International Arts Center in Ghent. The railroad blocked the harbor in 1850; by the 1900s, the city had reinvented itself as an industrial center. By the 1990s, heavy industry was shuttered and Hudson was re-reinventing itself as an antiquing and arts destination. Modern-day Hudson is one chic little burg. 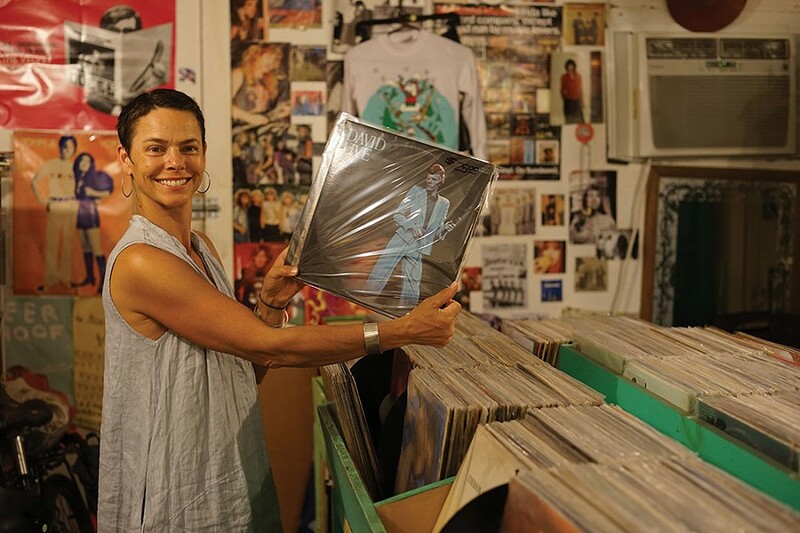 "My favorite new thing in Hudson," says Layla Kalin, "is definitely Lil' Deb's Oasis. That restaurant is bomb on so many levels—the food is amazingly adventurous and bright, the staff is to die for, the interior is fun and cozy, the vibe is forward thinking and radically inclusive. Dinner there is always popping, and as a mom I don't make it out often. But since they started serving lunch, I can pop in for some sustenance and happiness regularly now!" 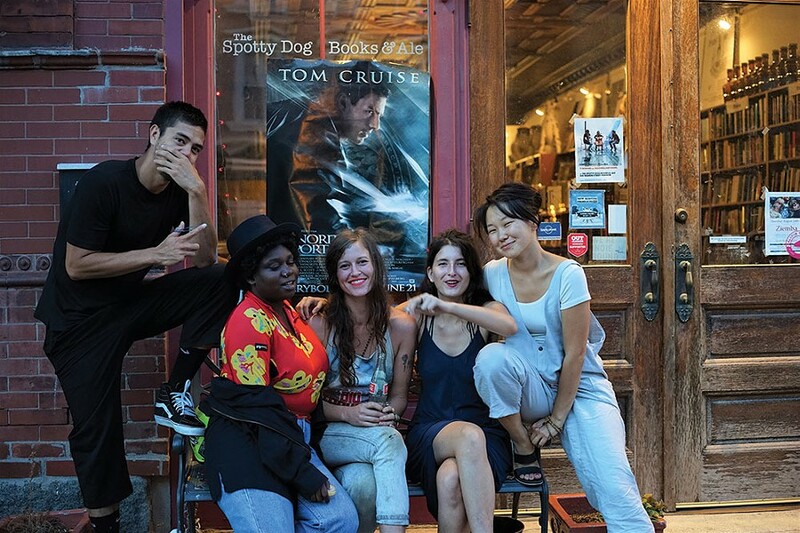 Tomm Roeschlein, Shanekia McIntosh, Sara Beckley, Rebecca Becker, and Enky Bayar in front of The Spotty Dog Books and Ale in Hudson. Kalin is the owner of Kasuri, a boutique offering "cutting-edge directional fashion" from Japanese, European, and American designers. "I started hanging out in Hudson around 2009, was upstate full time in 2012, started working on Kasuri in 2013 and opened in 2014," she says. "In some ways I feel like a newbie, but I've also seen Hudson develop and grow a lot. It's such a cool little town, so cool people are drawn to it to continue working on their cool projects or even just visit. 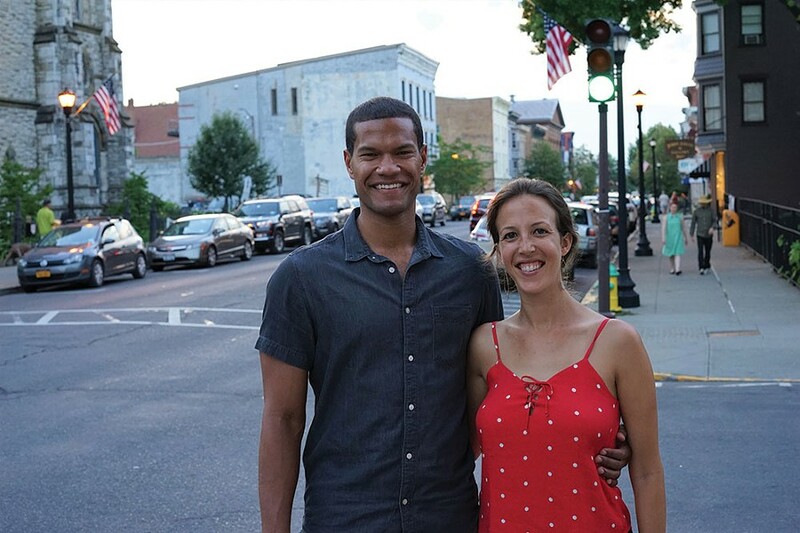 I like that Hudson has this metropolitan mindset in this little gem of a river town." The "little gem of a river town" with its wealth of classic architecture is packed with food, drink, lodging, retail and culture of all sorts these days. Visitors can choose among a plethora of bed-and-breakfasts, inns, and hostelries like the Rivertown Lodge, with an on-premises tavern serving locavore food and curated craft cocktails. 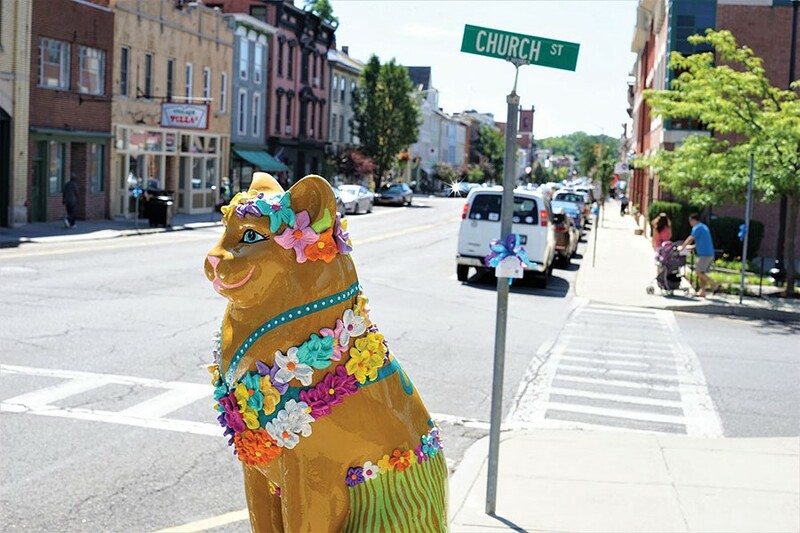 They can venture out along Warren Street (tagline: "Upstate's Downtown") to shop top-notch retail, finding creative places like Spotty Dog Books and Ale, a historic firehouse done over and filled with books, art supplies, gifts, toys and hand-crafted ales on tap. They can dine on Malaysian-inspired cuisine courtesy of Zak Pelaccio at Back Bar, housed in the back of an antique shop that was once a gas station. Jamie at John Doe Books and Records in Hudson. This is upstate headquarters for giant Internet makerspace Etsy. 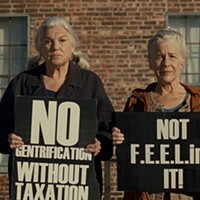 And just last month, Hudson-lovers learned they'd won the $10-million prize in Governor Cuomo's Downtown Revitalization Initiative sweepstakes. Current plans for the money include mixed-use development, waterfront improvements, and workforce development designed to make sure the rising tide lifts all boats, something Hudson's intelligentsia recognize as a key point. "We can't afford to lose affordable housing," says Colin Stair, proprietor of the distinguished Stair Galleries auction house. "If everything just keeps getting more expensive and people are priced out, then where will all the cool people go?" Don't miss Chatham, a lively and vibrant village half an hour north. Chatham Brewing took the 2017 Matthew Vassar Cup in 2017, and the town has not one but two theaters: the Mac-Haydn produces professional musicals in a theater-in-the-round setting, and the Crandell, home base for the Chatham Film Club, will hold the eighteenth annual FilmColumbia Festival next month (October 22-29). There are some very cool bars to relax in after browsing nifty retail like Pookstyle, nicely described by RuralIntelligence.com as "a museum store without a museum," and the country designs at Crow Cottage. Chatham is where you can get alterations done, brass instruments repaired, and fine art restored. In between these two outposts, in Ghent, is Omi International Arts Center. Stop in for Sunday Music on the Patio (this month it's soundBarn) or the Light Into Night event on September 16, billed as "an evening of art and surprise" mingled with dinner and dancing. Ghent is also where you'll find the deep-green Hawthorne Valley Farm Store with its biodynamically grown yummies.